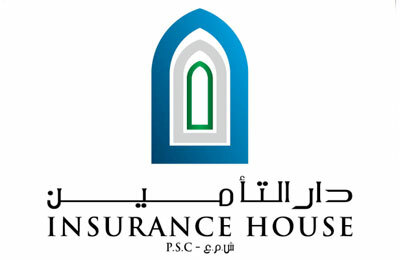 Insurance House PSC (IH), a publicly listed company on the Abu Dhabi Securities Market, has announced the appointment of Ahmad Idris as chief executive officer (CEO). Ahmad Idris is a leading professional in the insurance industry with more than 36 years experience within the UAE and internationally. Idris said: “Insurance House has achieved many remarkable milestones in a short period of time. It is certainly an honor to be part of this family. I intend to strengthen IH’s position to be a leading company in the insurance industry in the UAE. It is a big responsibility to build up on what Insurance House has achieved so far in the UAE market. Insurance House has invested in the right people and infrastructure to realise its growth plans which shall enhance my mission". Idris will be succeeding Mohammed Othman, the former general manager of Insurance House, who established Insurance House and drove it to remarkable success in a short period of time.